The herbs we make tea with are some of Mother Natures most precious gifts because of their healing properties. There is a tea for every ailment, ache and illness that may affect us, we only need to find the right combination. It is a shame that the majority of people prefer the strong jolt that a cup of coffee provides instead of the milder taste of tea, but we all brew a cup of soothing tea whenever we feel under the weather. If tea drinkers thought they were using up all the benefits of tea just by drinking it, now they can learn a few more tings they can do with it. The tea bags we usually throw away after the tea is ready can be used around the house or as home remedies. So, after you’ve finished your morning tea, take your tea bag and see the things you can reuse it for. 1. Wash your hands with tea leaves or tea bags to remove food odors after preparing meals. 2. Rebrew used bags in a bucket of water and use the resulting weak tea to water your plants and protect them from fungal infections. Alternately, open up used tea bags and sprinkle the damp leaves around the base of your plants to fertilize the soil and deter garden pests like mice. 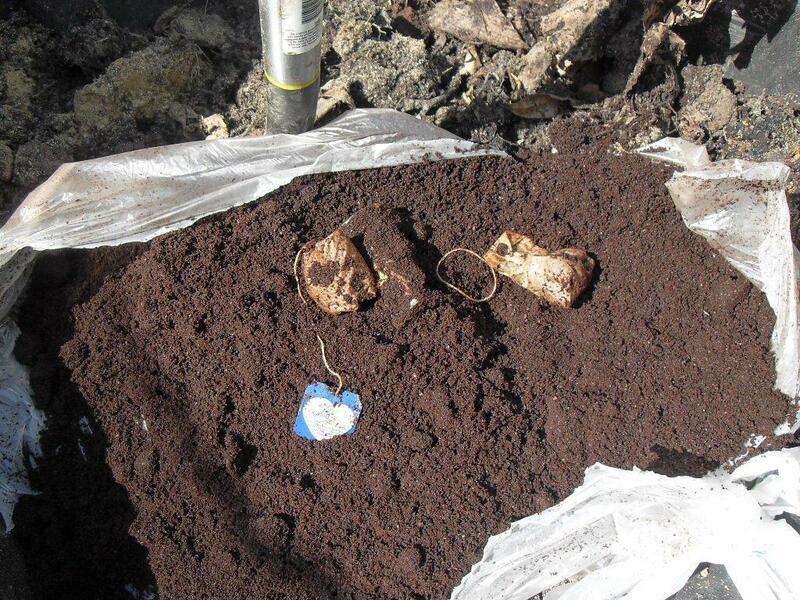 You can also add previously-brewed tea bags to your compost pile for a boost of nutrients. 4. 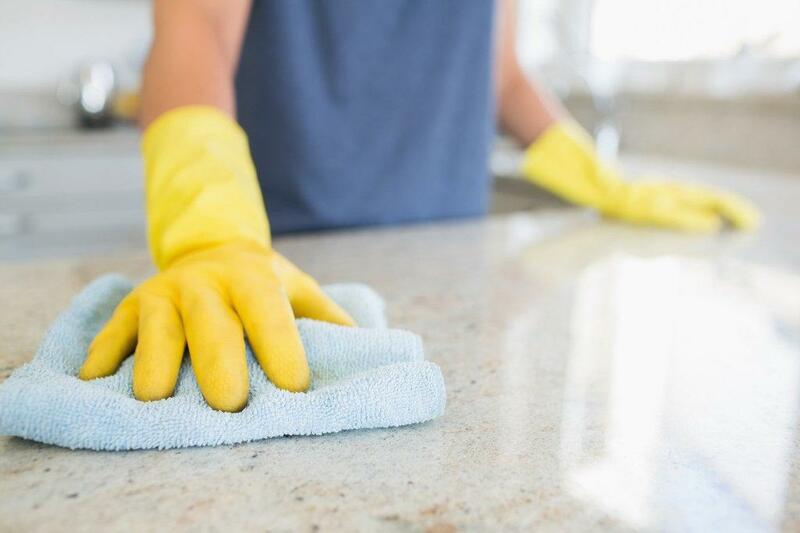 Clean your floors or any surface in you home by boiling two tea bags in a liter of water and after it’s cooled down dip a soft cloth in the tea, wring out the excess, and use it to wipe away dirt and grime. Buff dry with a clean, soft cloth. 5. 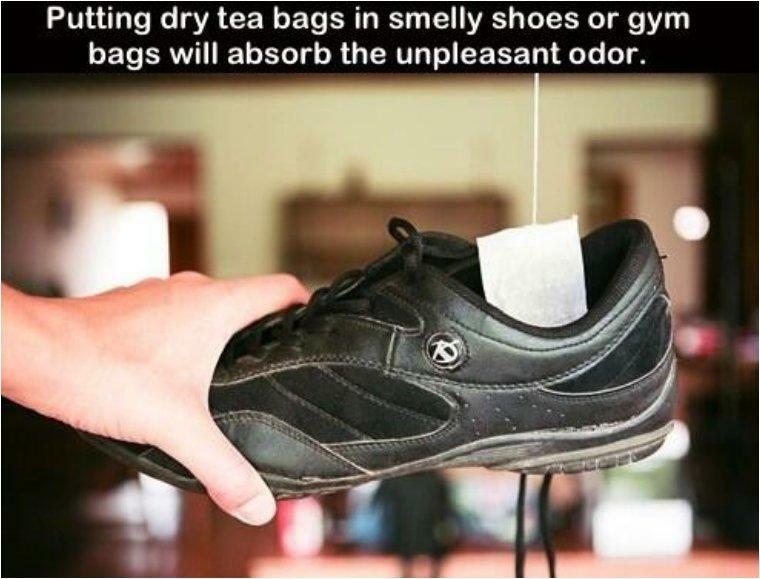 Removing odors from footwear. 6. Clean dirty mirrors and pots and pans with tea to make them really shine. 7. 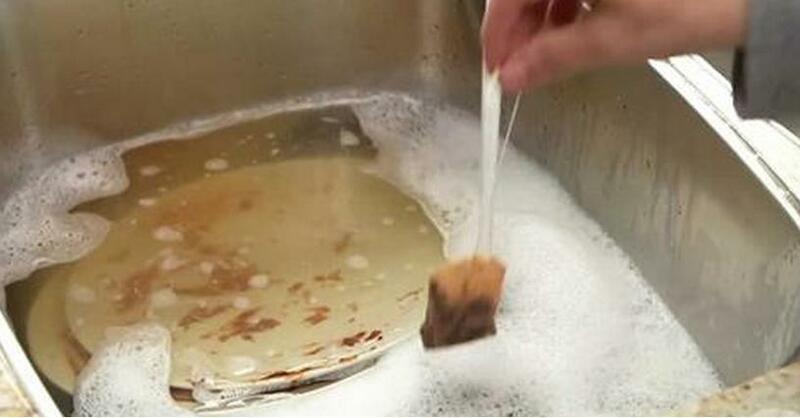 Soaking your dishes in the sink overnight with a few tea bags will help remove tough, baked on grease. The next morning, they ll be much easier to clean. 8. 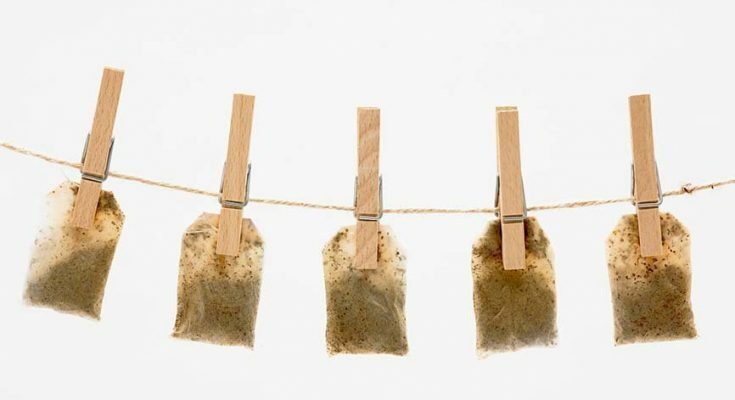 Take the odors out of refrigerators and ashtrays by placing a used tea bag in them to soak up offensive smells. 10. Use twice-brewed tea to make an all-natural breath-freshening mouthwash. Simply brew up some weak tea using your used tea bags, and for best results use mint tea. 11. 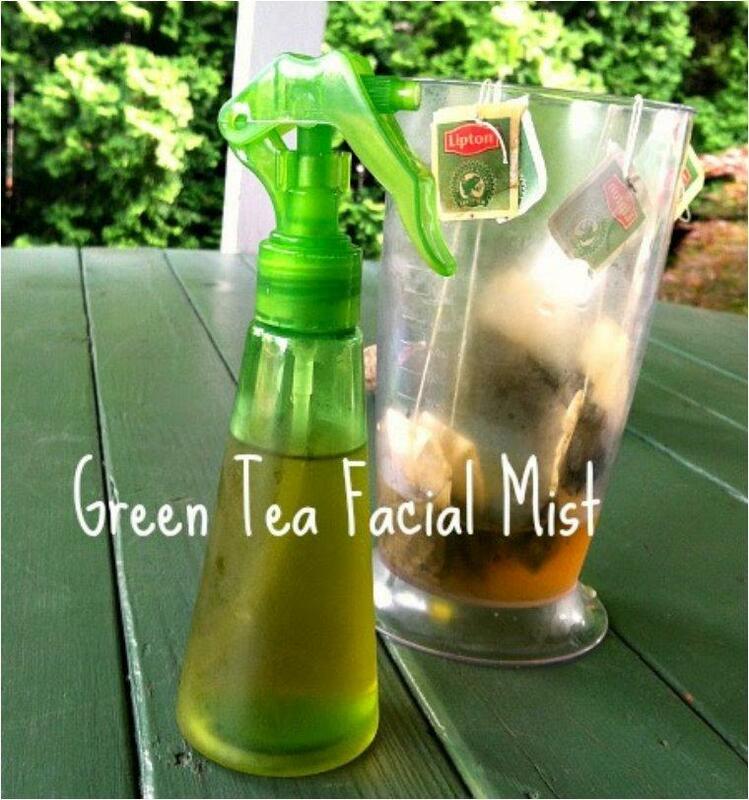 Tone and moisturize dry skin by adding fresh warm tea into a spray bottle (or apply with cotton balls) and apply to your face twice a day to draw out impurities, shrink pores and get a healthy glow. 12. 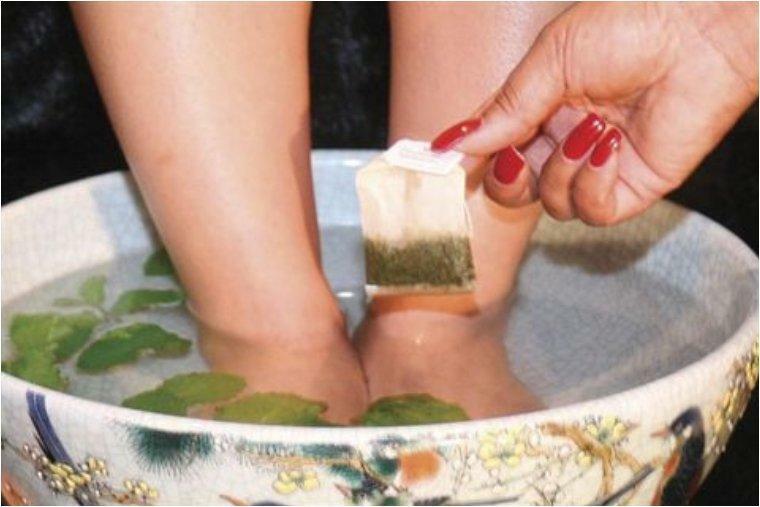 You can reduce your feet odor by giving them a daily bath. 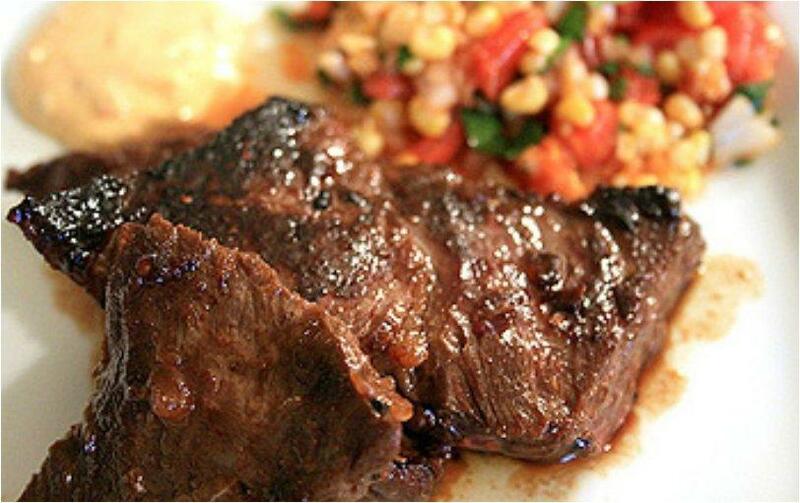 Just soak them for 20 minutes in a strong brewed tea. You can also add fresh mint. 13. 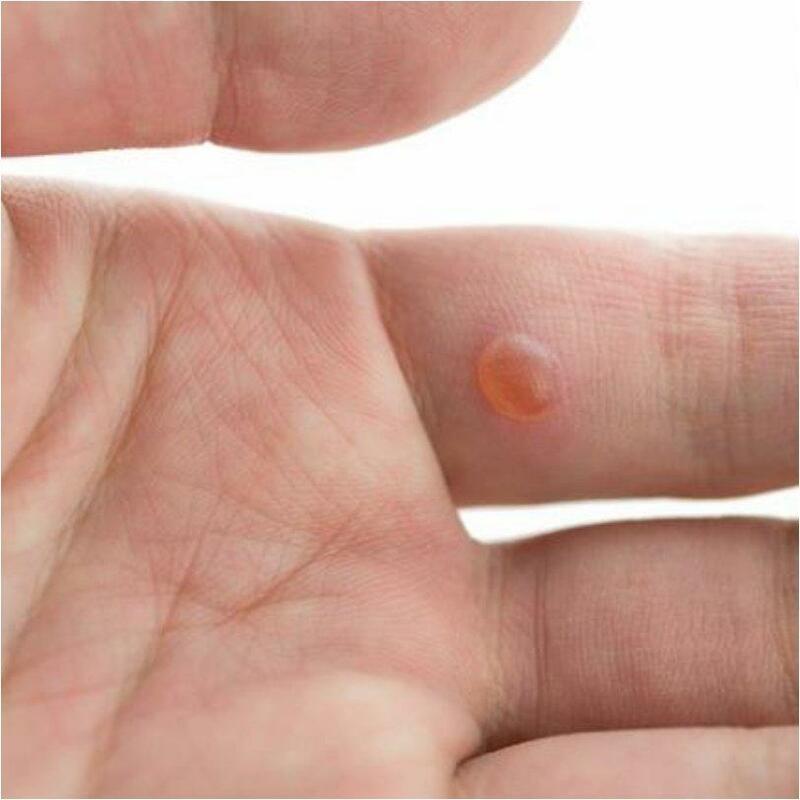 Reduce warts faster by putting warm tea bag on them for 10 minutes per day, a few times per day. The wart should shrink after a couple of days. 14. 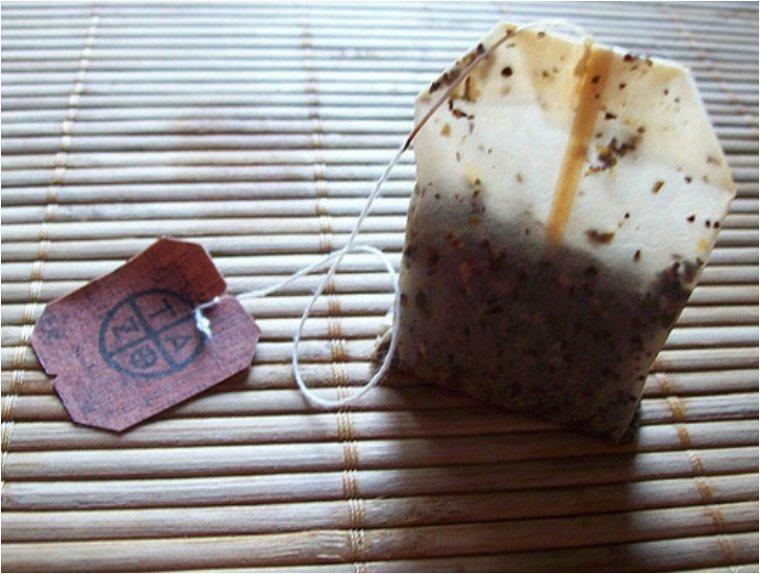 Alleviate sore or bleeding gums by putting a cooled, used tea bag over the problem spot. Tannins constrict blood vessels, which will stop the bleeding, and they reduce the swollen tissues that cause soreness. 15. Allow the tea bags to cool after steeping, then place them on sunburns and minor burns (including razor burn) for relief. 16. 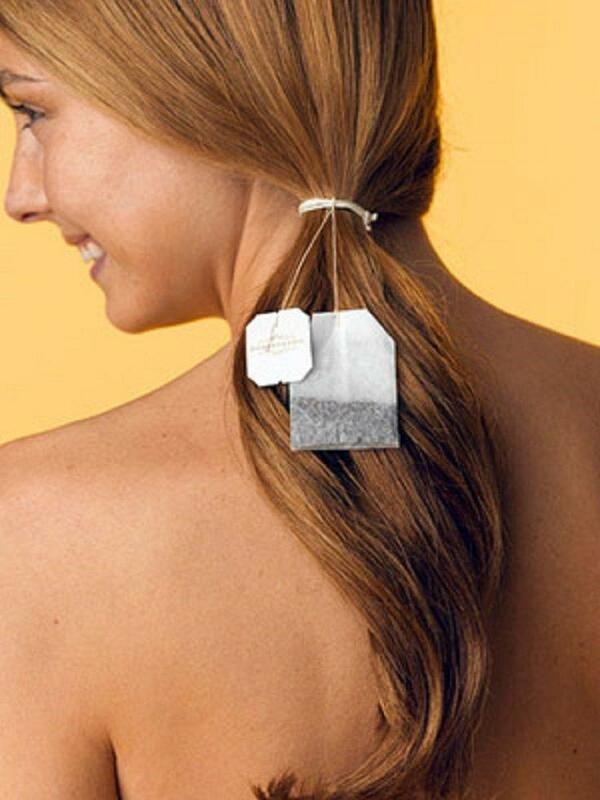 To give a natural shine to dry hair, use half a gallon of freshly brewed warm tea as a final rinse after shampooing. 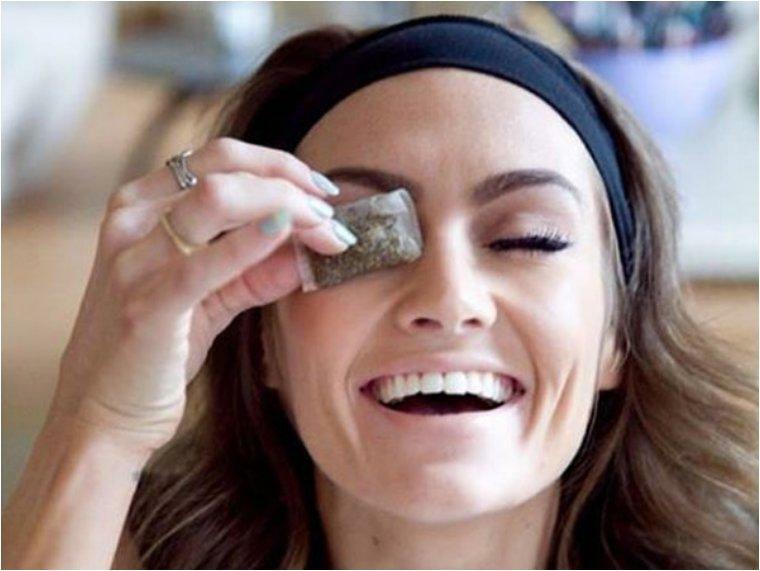 After this you will never throw a used tea bag again.